For 100 years, we’ve helped food manufacturers and distributors improve their food safety and quality management practices. Every day, our international team of inspectors, trainers, bakers, and scientists work hand-in-hand with companies around the world, applying in-depth knowledge and technical expertise. We’re ready to provide you with the guidance and support to keep your businesses thriving – today and tomorrow. 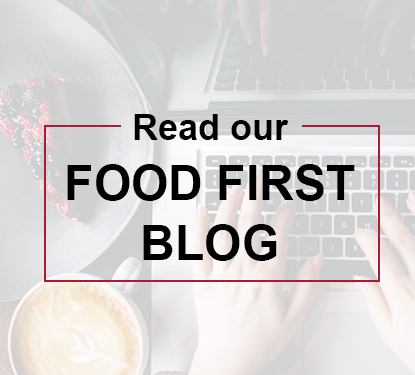 AIB International helps the world’s favorite food brands earn customer trust by optimizing their processes and preventing recalls. We are the industry ally you can call to strengthen your quality assurance team. So no matter what changes come, AIB International is proud to walk alongside you as we venture into the next hundred years. Together, we’ll continue raising the standard for food safety and quality around the world. Our staff includes experts in the fields of baking production, experimental baking, cereal science, nutrition, food safety and hygiene. With offices and staff worldwide, we are well positioned to be your partner in the global food chain. Find out more about our services offered at each of our locations below.